The Ministry of Social Development and Housing, in joint venture with the Ministry of Health and Social Security, and supported by the Pan-American Organization and the UN Trust Fund to End Violence Against Women, has been working feverishly to finalise Grenada’s 1st Health Care Sector Standard Operating Procedures (SOPs) for Gender-based Violence, for its soonest submission to Cabinet. Under the expertise of Tonia Frame, MPH, PhD, Public Health Consultant, the Ministry has been able to work on a document that provides health care professionals with guidelines for the care, management and treatment of survivors of domestic violence and sexual abuse. On Thursday, the Division of Gender and Family Affairs met, yet again, with representatives from the Health Sector and other relevant stakeholders to carry out the final review and validation of the document to ensure that it meets the necessary criteria for approval by the policy makers. During the consultation, which was held at the National Stadium, Senior Programme Officer in the Division of Gender and Family Affairs, Elaine Henry-McQueen offered three critical reasons why Grenada should adopt the SOPs. The first reason she submitted was that of the prevalence of gender-based violence in the country. 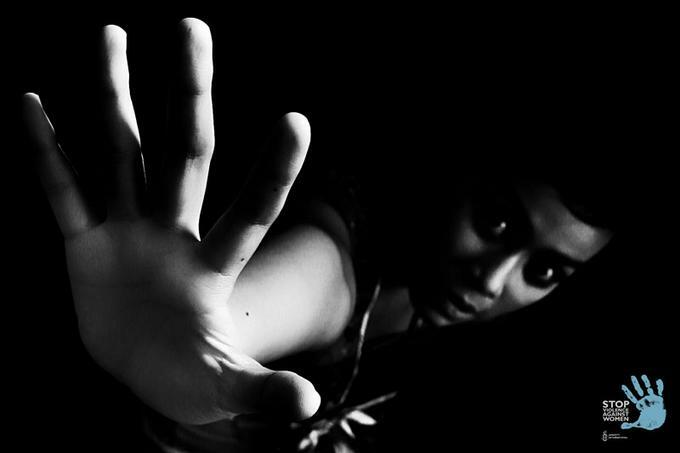 “When we look at the statistics from Police records which state that an average of 177 cases of sexual violence have been reported on a yearly basis for the last five years; when we think about the 300 cases of intimate partner violence cases that were reported in one given year; or when we think about people being burnt or chopped due to domestic misunderstandings, we know that there is a need for the SOPs,” Mrs. McQueen said. Society’s apparent tolerance to gender-based violence was her second rationale for the regulatory document. Finally, she said that the SOPs would be a critical document, as people become aware of their rights and the services to be expected.